No one knew the a group of Oklahoma City kids were heroes, not even the kids themselves. 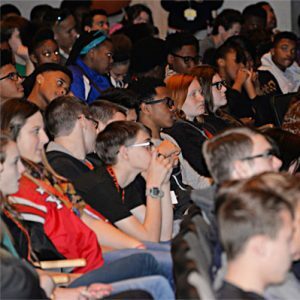 Children of the Civil Rights shares their six year odyssey to freedom. 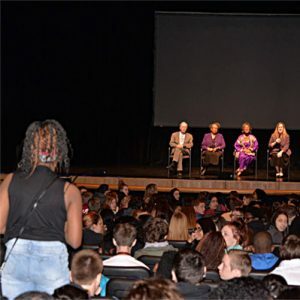 Bring the film director and some of the original sit-inners featured in Children of the Civil Rights documentary film for a screening followed by panel discussion presentation to your audience for a truly remarkable event. 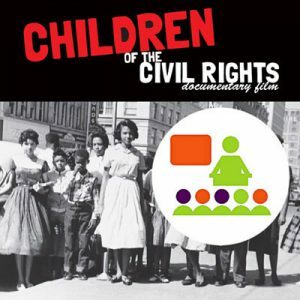 Interested in making more from your screening of Children of the Civil Rights? 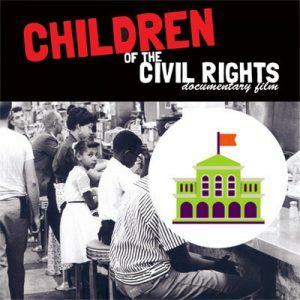 Bring the film director and some of the original sit-inners featured in Children of the Civil Rights documentary film for a screening followed by panel discussion presentation to your audience for a truly remarkable event. We are interested in reaching audiences across the country so we keep our rates low and include DVD’s in the package. This is perfect for arranging a panel discussion with us or with people in your community who participated in the civil rights movement year after year. POWERFUL! Listing website price is a ball park figure. Depending on number of panelists and location, the cost will change. There are limited scholarship funds for schools with ultra tight budgets.